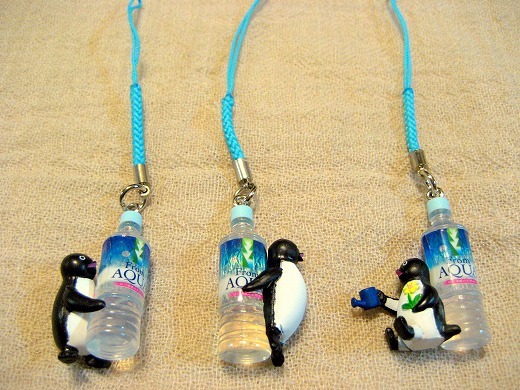 These Suica Penguin original cell phone charms are free gifts that you can get to buy bottled water”From AQUA“. I completed all of them. 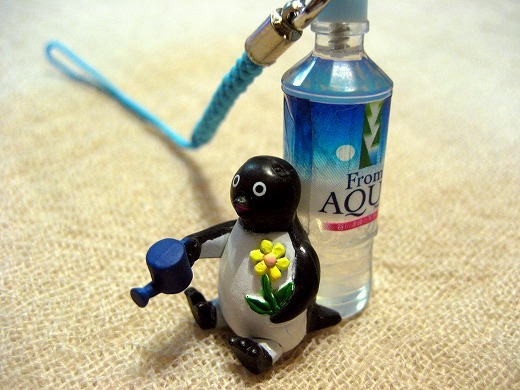 I love the humorous and adorable Suica Penguin sooo much. I have two so far, but i need more! any idea if they are exported to Singapore? omg!!! 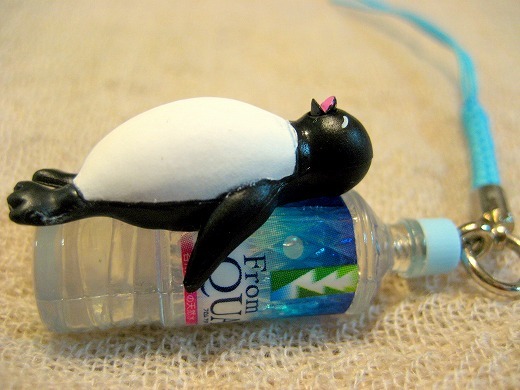 i totally want this!! 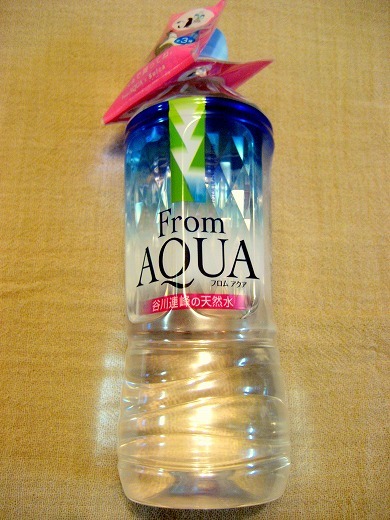 why cant they sell this in california?! wow! they are so cute.. 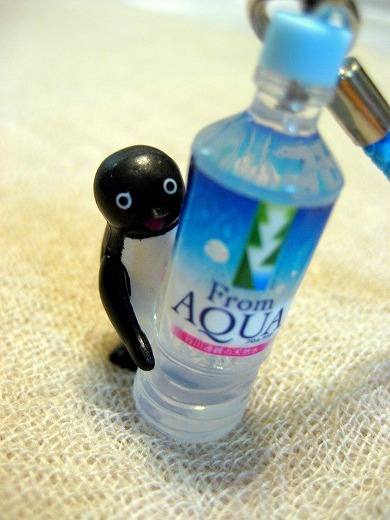 I want to have one. are they available in single purchases? or only if you buy them by box?